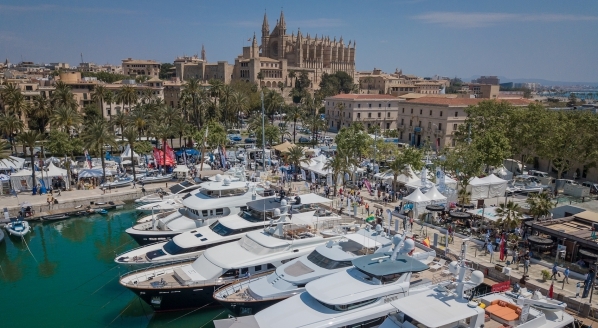 SuperyachtNews.com - Technology - Oceanwings to the rescue? 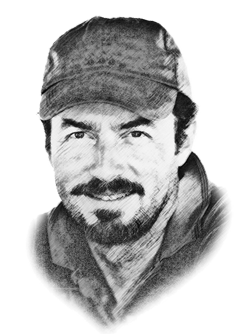 While hulls and appendages have undergone spectacular changes in recent years, rigging innovations have been less prolific. 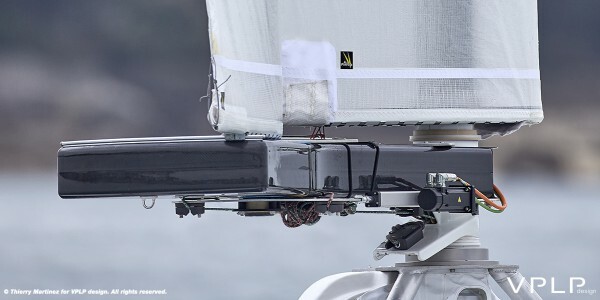 VPLP’s interest in rigid wingsails began in 2010 when it collaborated with BMW Oracle, winner of the 33rd America’s Cup. 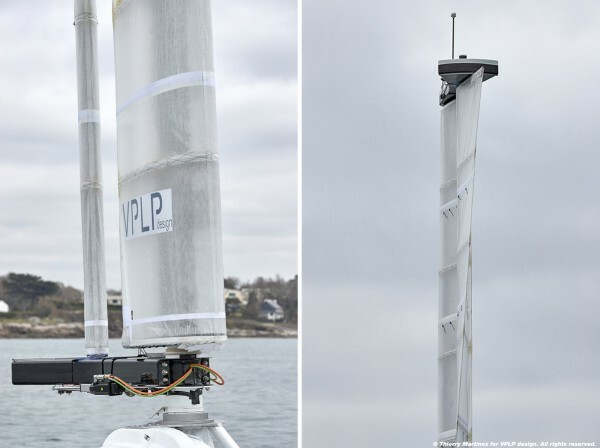 Subsequently, the French naval architectural firm founded by Marc Van Peteghem and Vincent Lauriot-Prévost maintained its focus on this nascent technology by working with Team Hydros on the 2013 Little America’s Cup and Artemis Racing. Despite their superior aerodynamic efficiency, the rigidity of wingsails has proved a hindrance as it limits their capacity to reduce surface area; in other words, they cannot be reefed or furled like soft sails. Oceanwings is a patent-protected solution for overcoming this obstacle and—its creators hope—a significant step towards increasing the adoption of wingsails as a sail-assist solution. 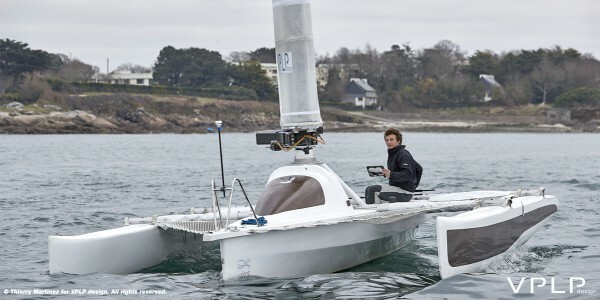 With financial backing from ADEME, France’s environment and energy management agency, the VPLP team has installed the wingsail system on a 7m working prototype to validate the system and acquire sailing data to fine-tune performance models developed in-house (made from composite materials, including parts from flax fibre and recyclable thermoplastic resin, the prototype also shows that the technology can be retrofitted to an existing vessel). Entirely automated, self-supporting and rotating through 360°, Oceanwings adapts its angle of incidence to the vessel’s point of sail to ensure optimal propulsion. Power is managed by trimming camber and twist. VPLP wanted to know just how big the fuel savings could be when operating Oceanwings in conjunction with conventional diesel or diesel-electric propulsion systems. To find out, they jointly developed a proprietary software solution to predict energy consumption on optimised commercial passages. 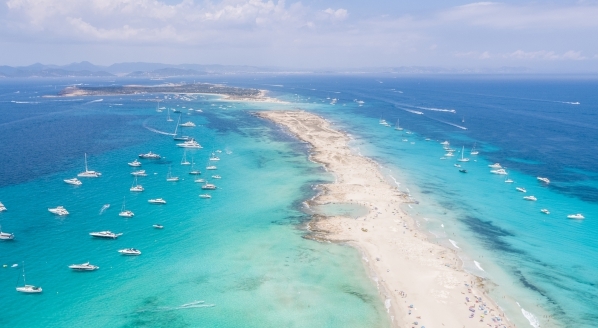 Depending on routes and vessels, the results predicted reductions of 18–42 per cent. These double-digit fuel savings, however, should not require additional or specialist crew to operate the rig system, so automation has to be an essential feature. By integrating manufacturing considerations early in the design process, VPLP has ensured that costs are on a par with the purchase of a high-performance rig and can be quickly recovered by commercial operators. 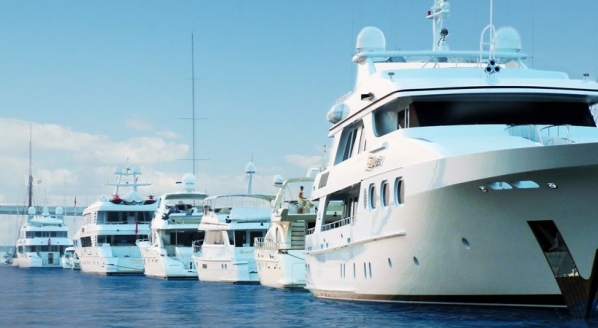 Although the profit-conscious but risk-averse commercial shipping is the sector most likely to benefit most from the savings in fuel consumption, VPLP believes that the concept is more likely to be picked up by an environmentally conscious superyacht client. 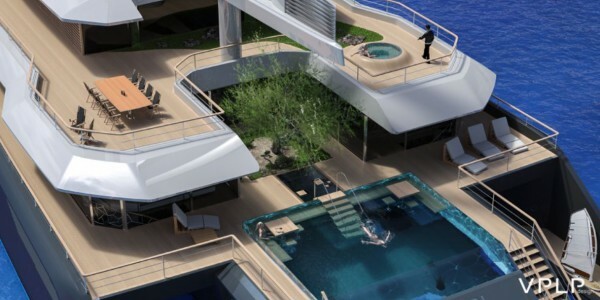 To this end, it has developed its Komorebi series of trimaran superyacht concepts that incorporate the wingsail technology. 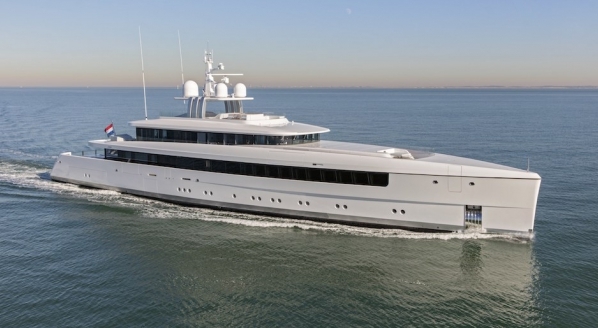 The stablised monohull configuration was chosen for optimal hull efficiency, inherent stability and to provide a shallow draft for cruising shoal waters. Equipped with two Oceanwings rigs, for example, the 86m Komorebi 282 could sail at 15 knots in 20 knots of wind without auxiliary engine power and consume up to 30 per cent less fuel in hybrid mode on long ocean crossings. 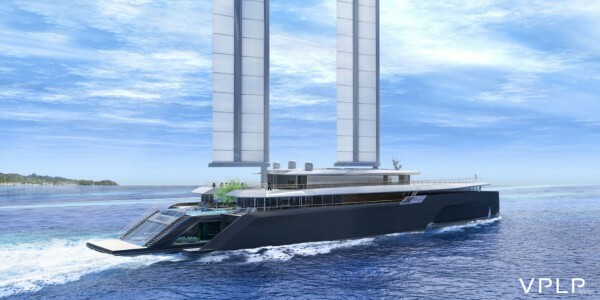 Comparable performance is predicted for the 60m Komorebi 200, a 24-passenger, explorer trimaran concept.